One Tuesday, we walked into the Texas Theatre expecting to get a drink at its bar and instead found ourselves watching a few rounds of live boxing. That’s the Texas Theatre. 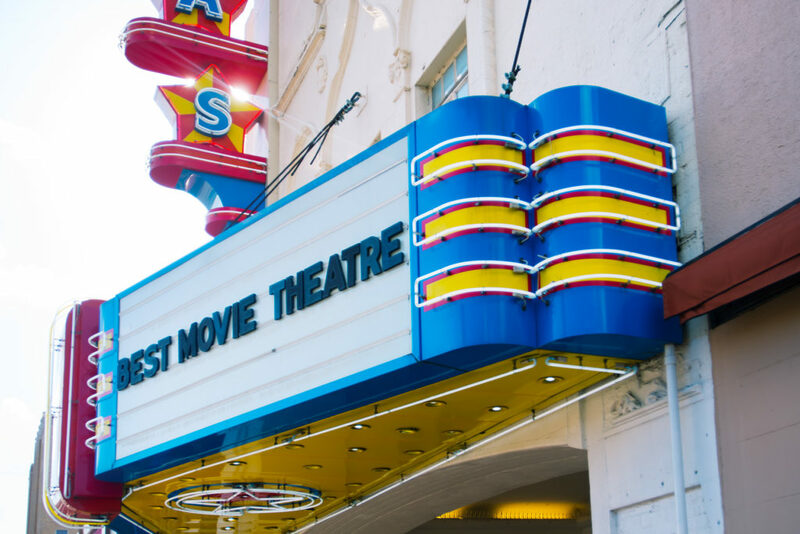 It’s not just a place to see some of the best films around. A calendar filled with festivals, comedy, live music, and other surprising events can make any visit feel as if you’ve actually entered a film. Readers’ Pick: Studio Movie Grill has in-theater dining, the newest films, and a full bar that stays open afterward. 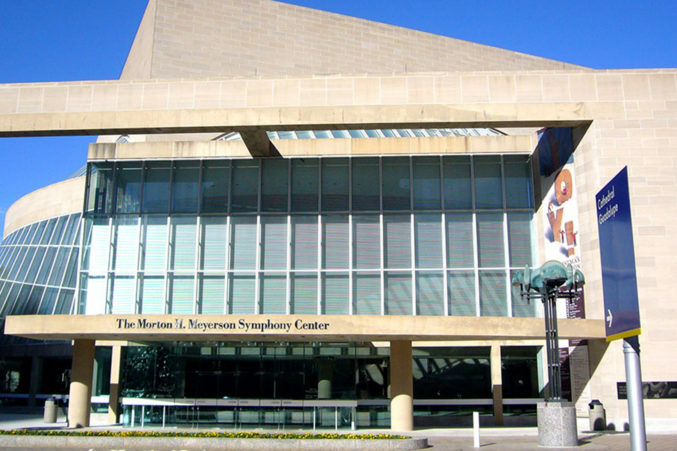 Will Dallas ever build another performing arts venue that rivals the magnificent Meyerson? The Meyerson is the big kahuna of the Arts District, the best-designed, best-sounding building on a block of architectural accomplishments, and this year it was the platform from which Jaap van Zweden won his New York Philharmonic gig. Readers’ Pick: The Winspear Opera House gives visitors the opera experience the late Bill Winspear long wished for Dallas. This past year the Dallas arts scene found its political voice. From advocating for more artist funding and launching challenging discussions to organizing voter drives and staging off-the-record conversations about power, race, profit, and access, Ash Studios was ground zero for an increasingly vocal and engaged cultural grassroots. Readers’ Pick: Erin Cluley Gallery features emerging Dallas and East Coast-based contemporary artists in Trinity Groves. Successful collaborations with Houston’s Alley Theatre and Fort Worth’s Cara Mía Theatre Co.; provocative productions of classics like Medea; important plays like The Mountaintop—under Kevin Moriarty, the Dallas Theater Center continues to raise the bar of what Dallas’ regional theater community can mean to the city as well as how it can inform the national conversation. SMU alum Joshua Peugh continues to show that he is one of the most exciting artistic directors in the region, taking calculated risks on each performance and even blowing audiences away with an unexpected (though lauded) new version of Rite of Spring. Readers’ Pick: Danielle Georgiou Dance Group reflects its namesake’s interest in social and psychological issues. Readers’ Pick: Finger Lickin Good (@_fngerlickngood) keeps Dallasites up on good local eats. The city councilman for North Oak Cliff’s District 1 is the cornerman of every smart fight in this town, even as city staff would have him brought up on felony charges for merely doing his job (it’s a long story). His name has been enjambed with fellow council member Philip Kingston (see: Grigston), but Griggs is quieter and more effective. Readers’ Pick: Mike Rawlings has been the mayor of Dallas since 2011. 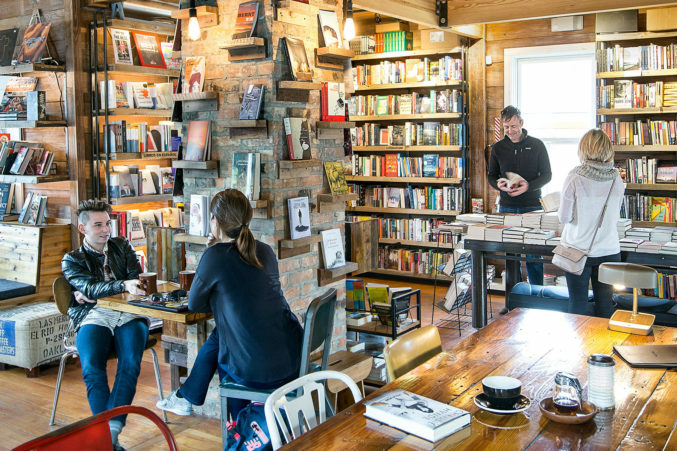 The tastefully curated selection of books isn’t the only thing bringing literary enthusiasts to the Oak Cliff bookstore. A rotating assortment of Dallas craft beers lends itself well to hydrating guests during summer events such as poetry readings, film screenings, and trivia nights. Readers’ Pick: The flagship Half Price Books has more than 50,000 square feet of books and a cafe. The Dallas Morning News’ transportation writer has caught city staff obfuscating (to be kind) details about the proposed Trinity toll road. He quoted Michael Morris, our region’s chief highway builder, admitting that only Formby is paying attention to what’s going on. When the toll road finally dies, you can thank Formby for his diligence. Watch his “Night on the Bridge” report about the tornado that killed nine people in Garland last year. Where other TV reporters would go maudlin and pull hard on heartstrings, Schechter goes stark, reserved. As longtime local TV critic Ed Bark once asked: “Why can’t more TV reporters be this way?” WFAA Channel 8. Readers’ Pick: WFAA Channel 8 weatherman Pete Delkus is a sassy-tweeting dream. Always remember that he took a hometown discount to keep playing here. Always remember the wrong-way turnaround jumper, a silhouette as iconic as Michael Jordan’s and Jerry West’s. 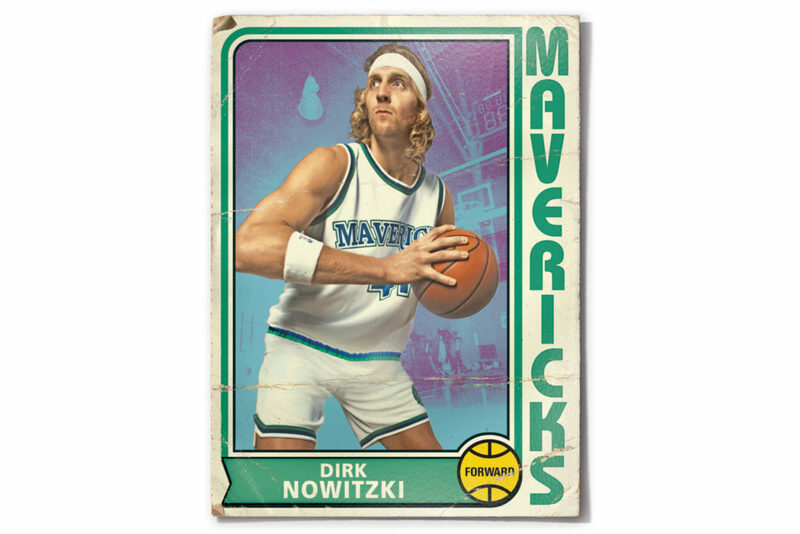 And always, always remember that beautiful man singing “We Are the Champions” perfectly off-key from high atop the AAC. Just a few minutes south of town there’s a zip-line park that will challenge even the most able athlete and turn the stomach of any acrophobic. Fifty feet up in the tree canopy, at one point with a view of downtown’s glass towers, you will, sweat-soaked, wonder how such a thing could exist in prairie-bound Dallas. Two moments early in the 2016 season encapsulate this insanely likeable Rangers squad: second baseman Rougned Odor punching all of the accessories off Toronto villain Jose Bautista, and Jurickson Profar making his surprise debut at first base, just so manager Jeff Banister could get the switch-hitting natural shortstop in his lineup. The team is smart, fiery, fun, and willing to do anything it takes to win. Readers’ Pick: Even though their season came to a less than desirable close, the Dallas Stars are still in the hearts of their fans. He’s a madman. He sometimes imagines things. But if you time-traveled 50 years into the future and could point to but one journalist to sum up what nuttiness was afoot in Dallas back in 2016, it would be the Dallas Observer’s muckraker. Readers’ Pick: Robert Wilonsky of the Dallas Morning News types a lot. 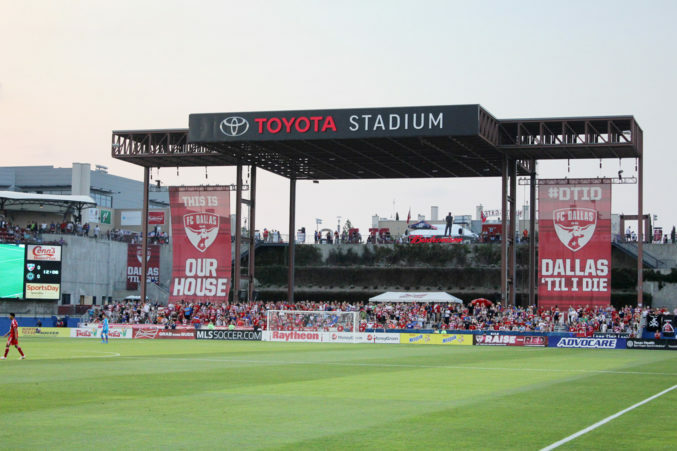 The environment at Toyota Stadium is already unmatched: an intimate setting with no bad seats, a restrained game presentation, a feisty band of supporters, and, most important, an exciting product on the pitch, led by midfield magician Mauro Diaz. And it’s getting better, with the forthcoming arrival of the National Soccer Hall of Fame Museum. Readers’ Pick: The American Airlines Center hosts the Stars and Mavericks (and touring music acts) and remains one of the top entertainment venues in the region. Kyle Steed’s Instagram account would be a must-follow even if it only focused on the creative output of the hand-lettering artist, probably best known for his Dallas City Mural near the Trinity Strand Trail in the Design District. But Steed also peels back the curtain, giving glimpses of his artistic process and his adorable family. Readers’ Pick: Just Eat Dallas (@justeatdallas) posts are mouthwatering to the point where followers can almost taste the food in each picture. It was a tumultuous year for the DMA, from the abrupt departure of its director to rumors of low morale, budget troubles, and an uncertain future. The resilient staff nonetheless put together a string of important shows, from Pollock to Vermeer. Readers’ Pick: The Perot Museum of Nature and Science delights kids and the kid in all of us. Mel Kyle, Dorian Terrell, and JayHawk Walker have been Dallas hip-hop’s most active ambassadors since returning from Houston a few years ago. Worthiest, too: they pull from other Southern rap icons (UGK’s devil-in-the-details lyricism, the Dungeon Family’s bowel-rattling 808s), but their music still distinctly comes from Down by the Trinity, as last year’s full-length put it. Readers’ Pick: Grohl, a Dave Grohl tribute band, plays the best, the best, the best of Dave’s songs. Hyper-prepared and with a calm voice, she tackles every topic, local and national, one hour at a time. To boot: the show went on the road earlier this year to D.C. and made national news when John Cornyn claimed that Ted Cruz only came to Washington so he could run for president. 90.1 FM. Readers’ Pick: Even after its namesake’s death in 2013, The Kidd Kraddick Morning Show and its four hosts are still waking up with their listeners each morning.